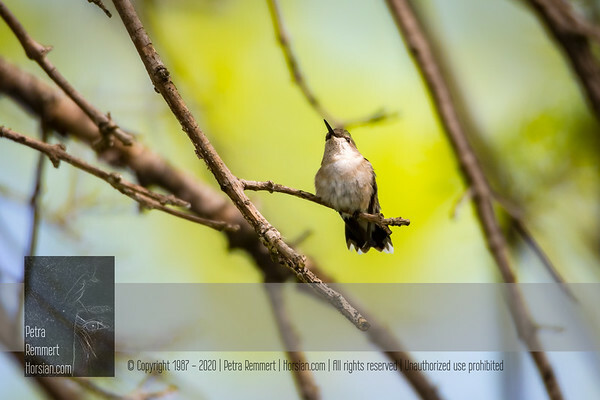 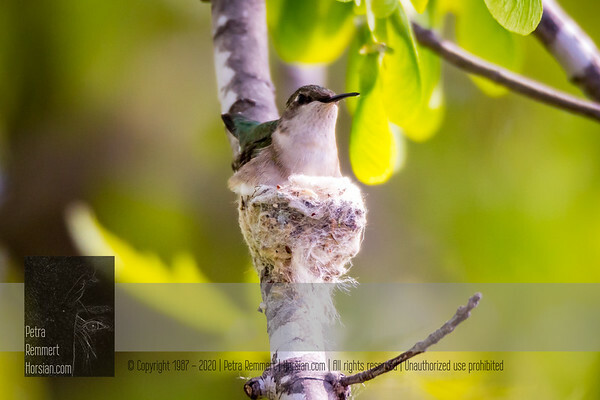 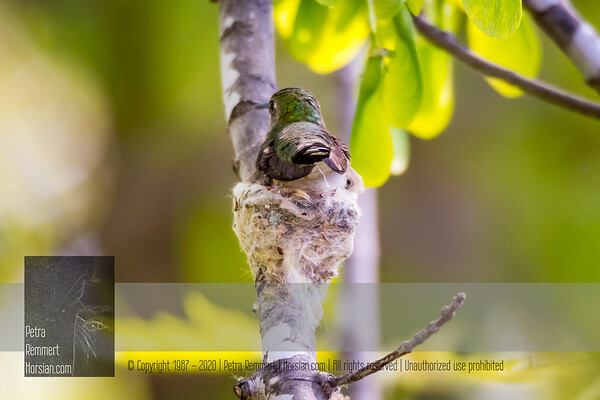 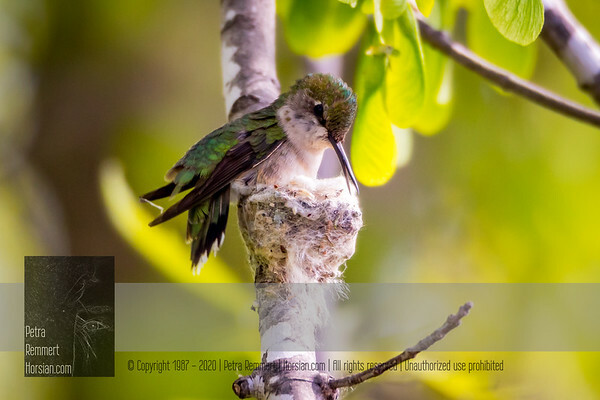 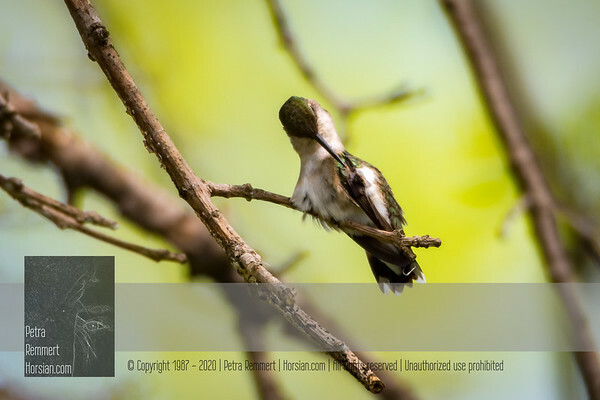 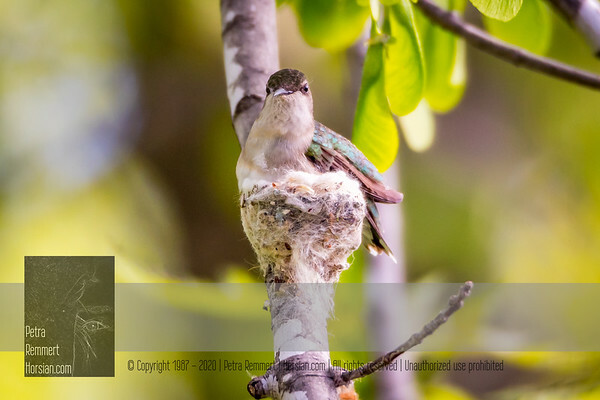 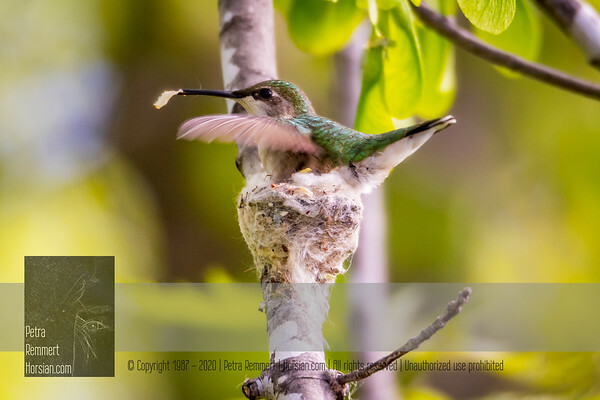 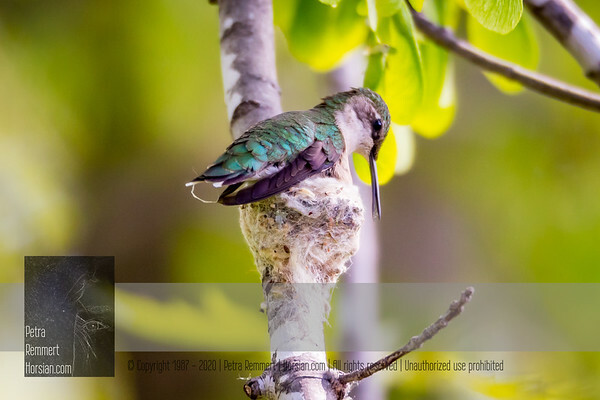 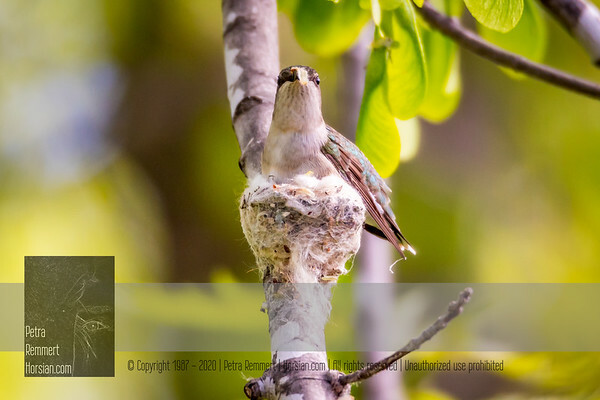 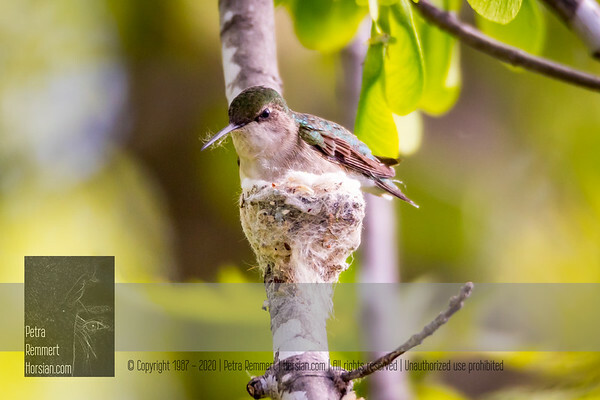 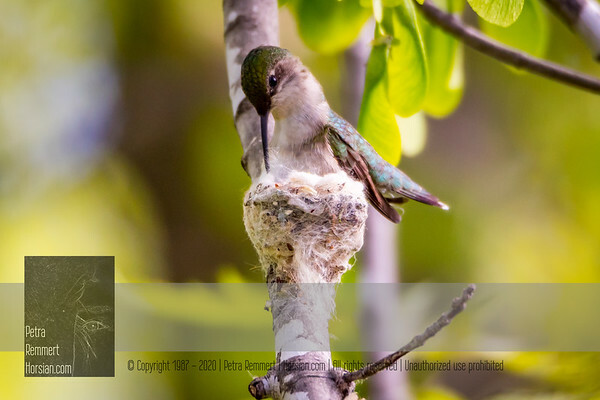 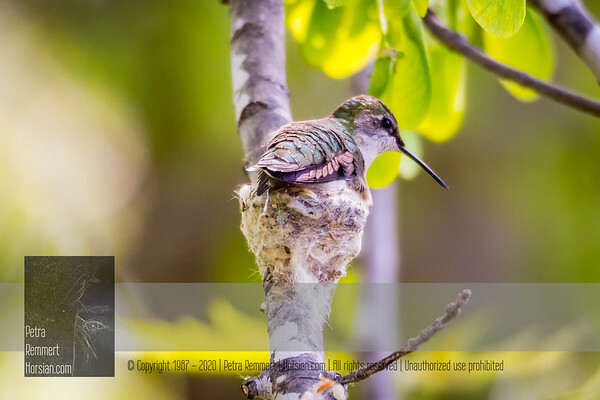 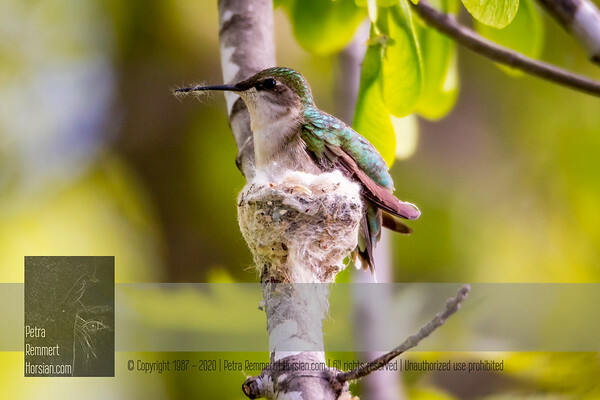 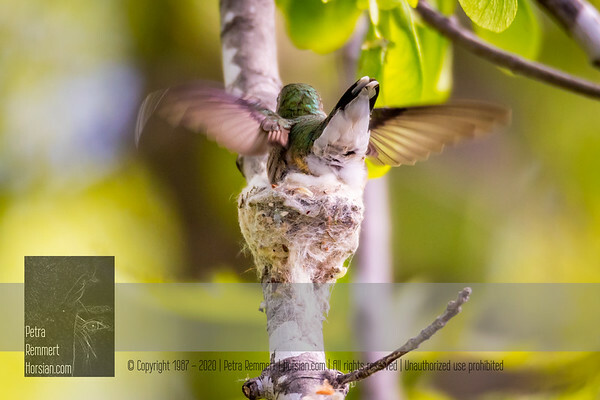 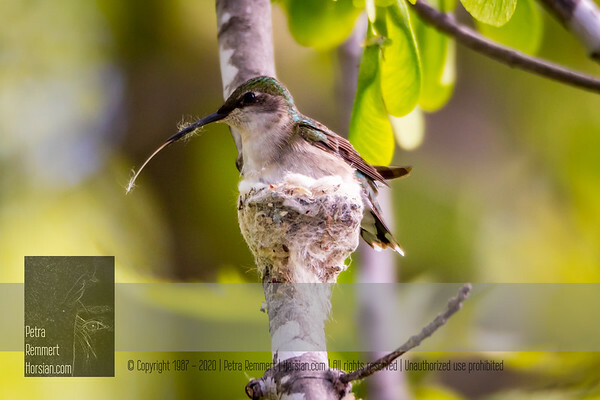 A collection of Hummingbird impressions taken in 2018 near Shady Oak Lake in Minnetonka, Minnesota (USA) presented in chronological order. 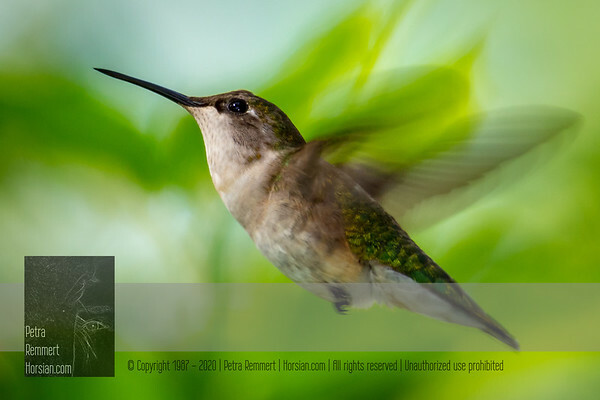 Due to the lighting conditions, a flash was used many times – also highlighting the hummingbird’s plumage. 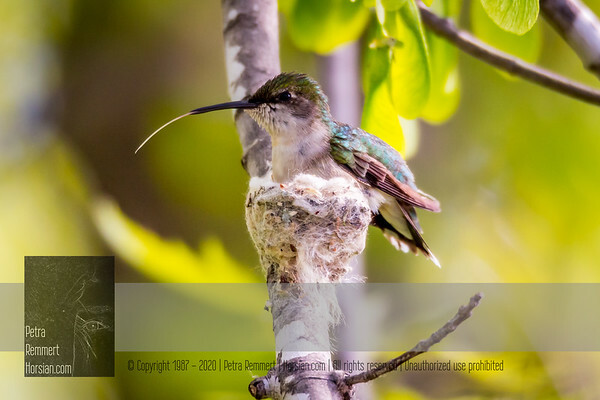 My collections of Hummingbird impressions taken in previous years near Shady Oak Lake can be found here: Hummingbirds 2016 and Hummingbirds 2017. 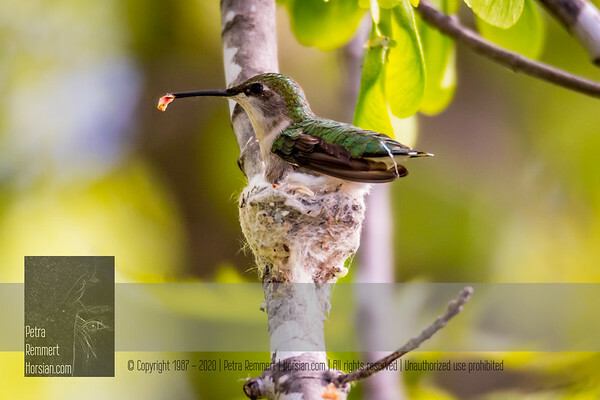 On May 11, 2018 we saw the first Hummingbird of 2018 at the feeder. 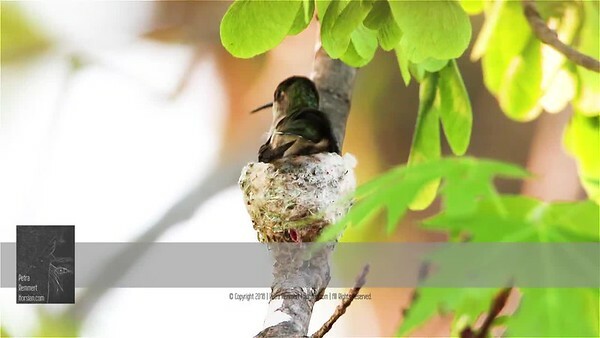 The renovation of last year’s nest started immediately. 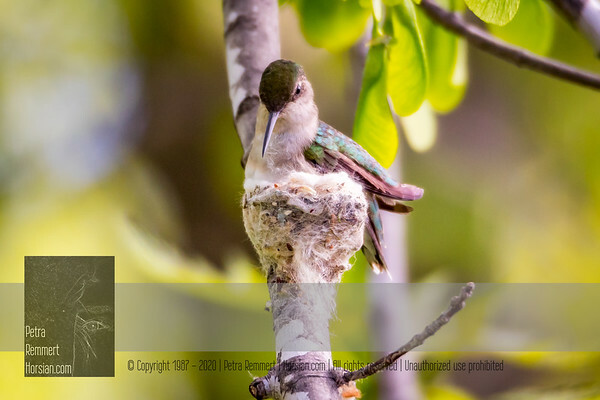 May 13, 2018 On May 11, 2018 we saw the first Hummingbird of 2018 at the feeder. 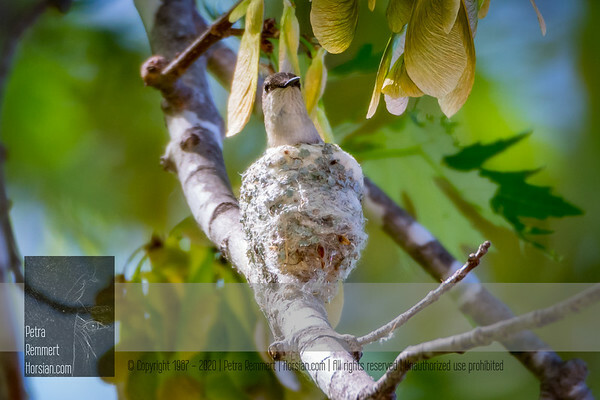 The renovation of last year’s nest started immediately. 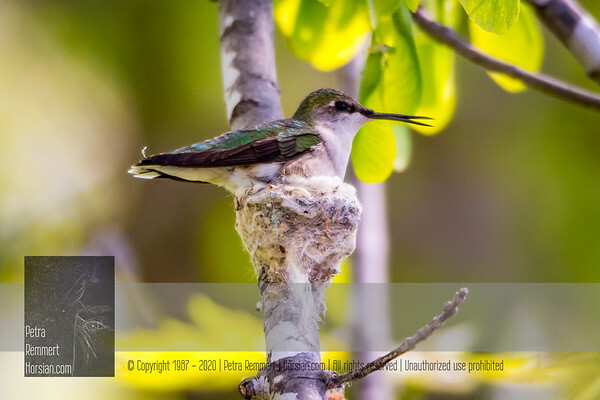 May 13, 2018: Look, my renovation material! 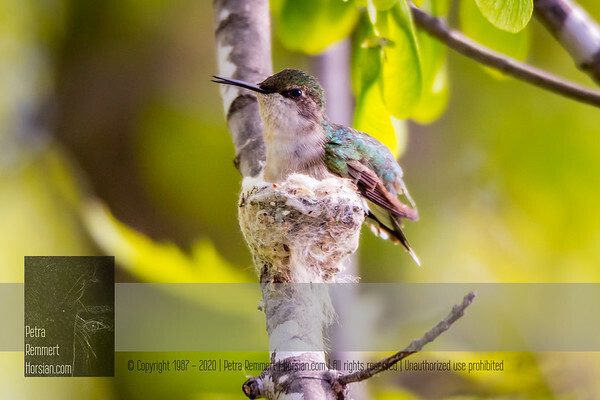 May 13, 2018 On May 11, 2018 we saw the first Hummingbird of 2018 at the feeder.